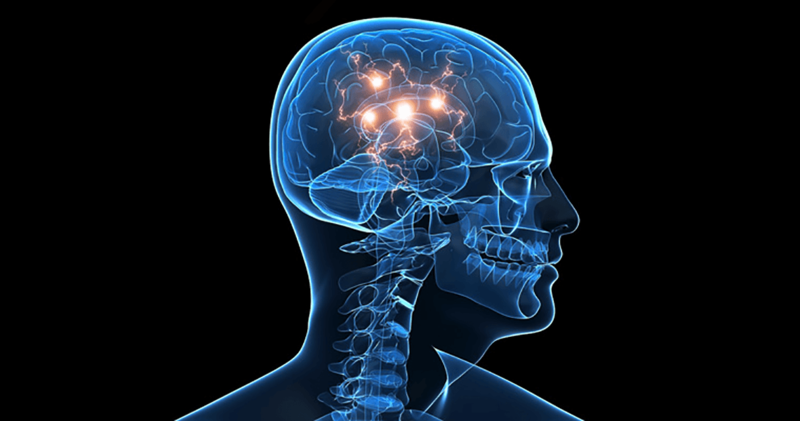 This psychological system may have more of an overall impact on everyday life performance than any of the other processing and thinking systems of the brain. Following are the Emotional Processing Systems that I feel contribute the most to an individual’s intellectual and everyday life performance. Becoming self-aware is about developing a correct perception of your true self. Your strengths, weakness, personality traits, what you enjoy or dislike, what motivates you and what sets your emotions off in a positive or negative way. Developing a correct perception of your true self will also help guide you towards a vocation that you would truly enjoy and excel at in the future. It will also help you perceive other people correctly and understand how they perceive you, which are important tools on the journey towards a higher level of individual’s intellectual and everyday life performance. Note: Many people live in the ego state which I define as a delusional perception of one’s self. When you live in the ego state, you will never come to know your true self. This emotional component represents an individual’s conscious or unconscious feelings about his or her intrinsic value as a person (self-esteem) and feelings about his or her abilities in specific areas such as school, sports, social interaction, art, music, etc. (self-confidence). Self-Concept influences an individual’s choices, goals, aspirations, expectations, judgment, and how they handle challenges and setbacks. It can even affect their ability to love and experience happiness. The biggest contributors to achieving positive self-concept are success, encouragement, praise and helping others. This emotional component represents an individual’s like or dislike for a person, place, thing, event, subject matter, or task. An individual’s attitude about a challenge or task determines the quantity and quality of attention, thinking, and effort that they invest. However, individuals are constantly exposed to tasks that may not be interesting to them or seem irrelevant to their life, so they must learn how to intrinsically or extrinsically motivate themselves to get into the proper frame of mind for the task at hand if they want to be successful. An individual with a great attitude has an intrinsic motivation that drives them to do and be their best in all areas of life. This emotional component enables an individual to deal with and manage negative emotions. Negative emotions like anger, frustration, anxiety and unnecessary worry and fear. These emotions get preferential attention by the brain. This is why our thinking is not at its best if we become angry, depressed, anxiety-ridden or scared. This emotional component also enables an individual control emotional impulses, which requires an individual to think before they act and have patience. Poor emotional self-regulation will usually lead to poor behavior and inconsistent social interaction. Empathy is the ability to identify and share what someone else is feeling. Empathy is a highly complex feeling that comes naturally to some and can be difficult for others. Empathy is a pre-requisite for compassion, which is an attempt to alleviate another individual’s suffering. Compassion is one of few things in life that will bring immediate and lasting happiness to your life, and scientific studies show there are significant health benefits to showing compassion. It is also a pre-requisite for a conscience. Individuals who cannot feel empathy may feel no remorse or guilt for causing harm to others. To learn more about the common symptoms of each one of the above Emotional Processing System components please see this article.